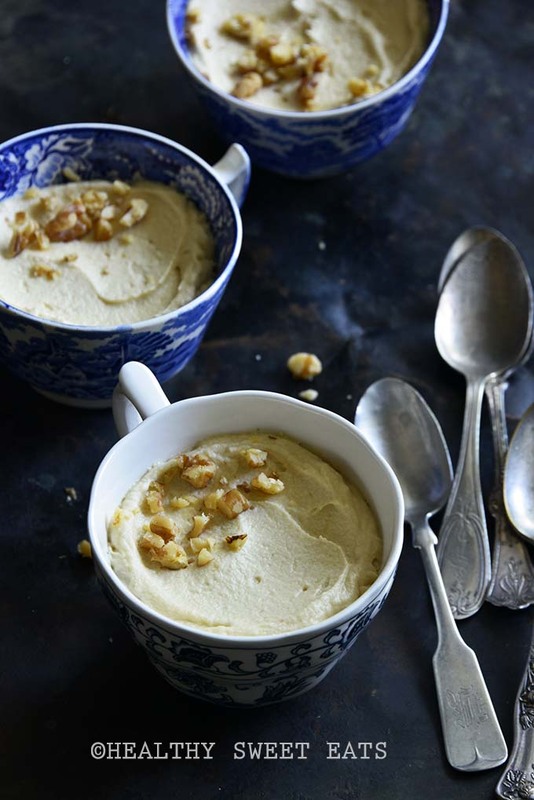 Low-Carb “Maple” Cheesecake Mousse uses a spice called fenugreek that’s known for its caramel-y maple-like flavor in a rich treat that is basically a fat bomb in mousse form! Maple syrup has always been and will always be one of my favorite sweeteners. The absolute only reason I try to limit it in my eating is because even though it’s a natural form of sugar, it still has the same effect on the body and I noticed I feel much better (in terms of steady energy) if I limit my sugar consumption. But that didn’t stop me from simulating its flavor….